Tax filing season is here! 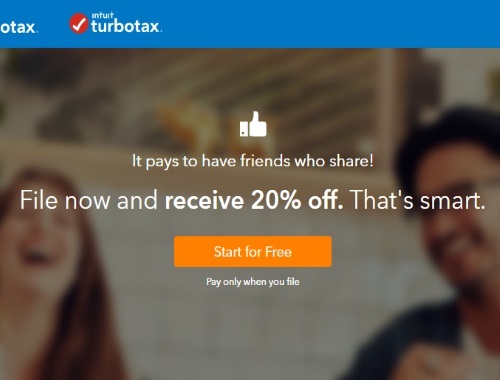 Save 20% off with TurboTax when you file using the link below! They are Canada's #1 tax software, trusted by millions of Canadians for over 20 years. It pays to have friends who share right? Pay only when you file. No promo code is required, the discount already applies through the link. Click here to browse TurboTax.